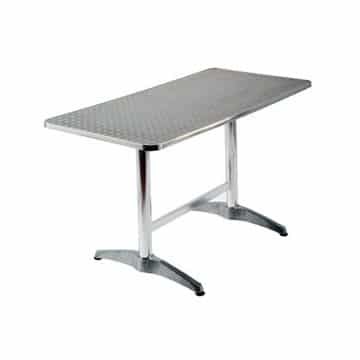 This is Ningbo Furniture’s Sete style Aluminium Rectangular cafe table. 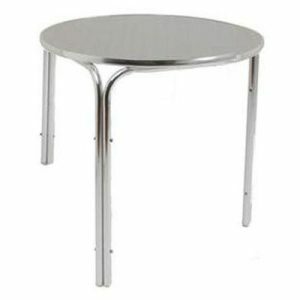 It features a textured aluminium top (similar to the round Monaco tables) which gives it a lovely, stylish finish. 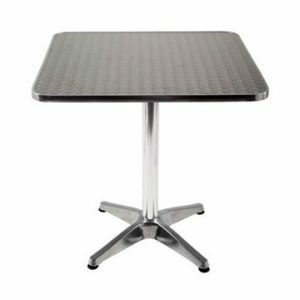 Its frame is also made from aluminium and the legs/base feature protective rubber feet which give the table extra stability as well as helping to prevent scratches to your cafe, coffee shop or bistro floor. 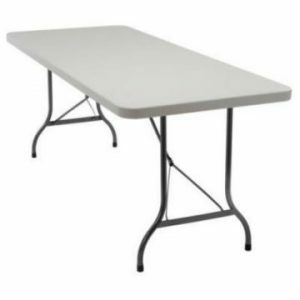 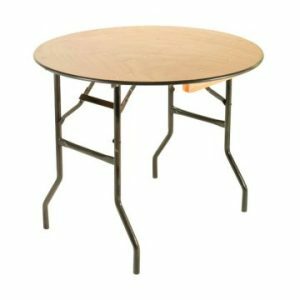 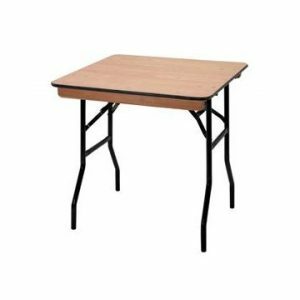 As with other tables in this particular range, it has a very easy to clean surface, so you can wipe clean and get the area ready for your next customers in no time at all. 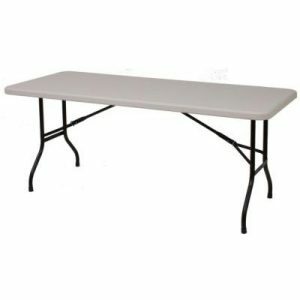 4 diners can sit very comfortably around this table, with 6 also a possibility for larger groups. 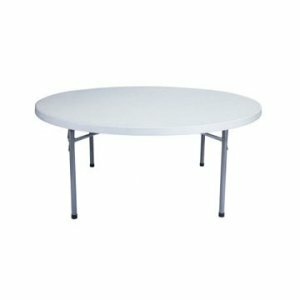 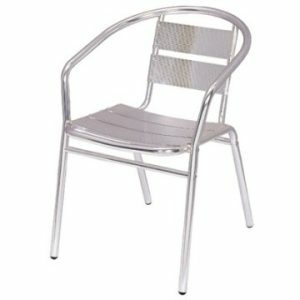 If you are looking to have a little variety, you could incorporate some of the other cafe tables we stock (different shapes and sizes) with this one as well as a range of different cafe chairs that we stock to give your venue a truly unique look.